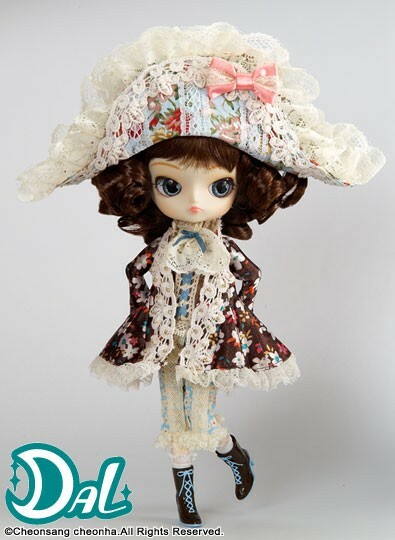 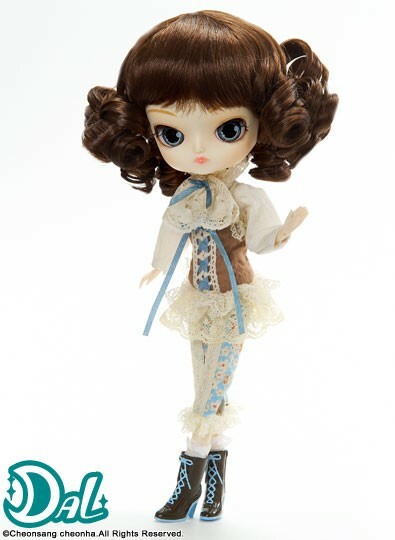 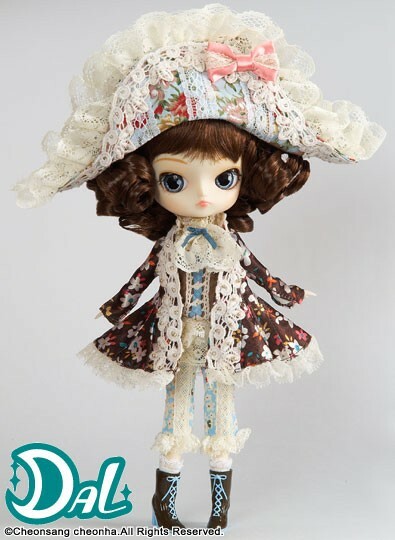 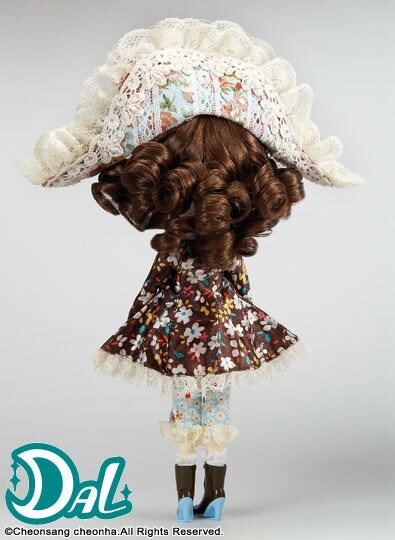 Dal Satti was released alongside Pullip Saras and Taeyang Watti in May of 2010. 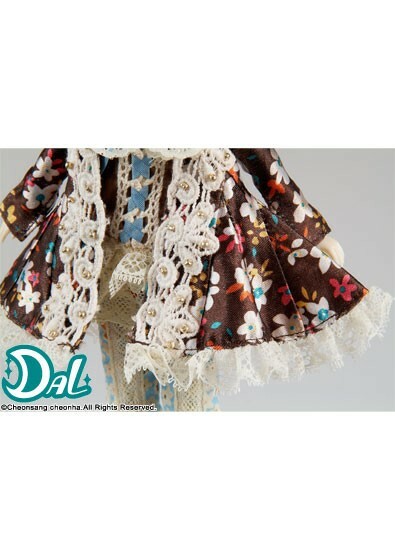 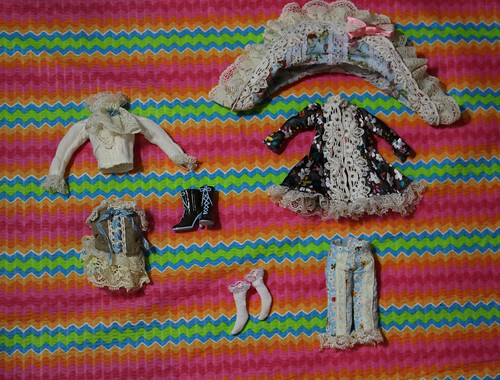 Stock: Dal Satti’s stock outfit includes a hat, shirt, jacket, corset, knickers, socks and boots. 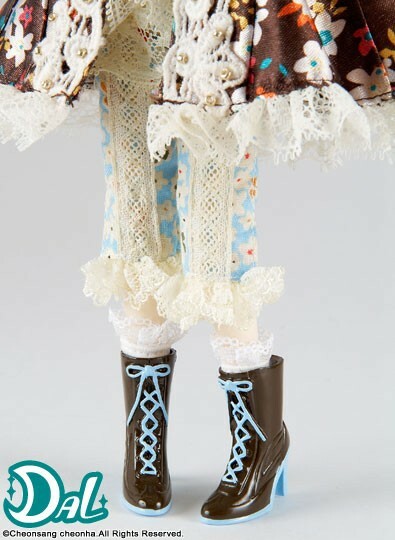 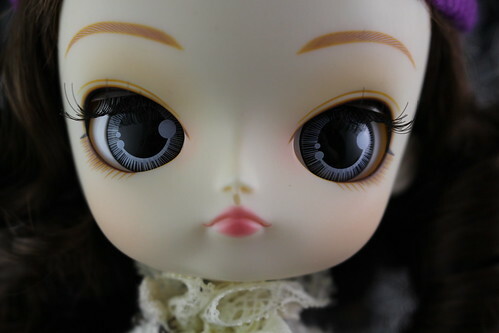 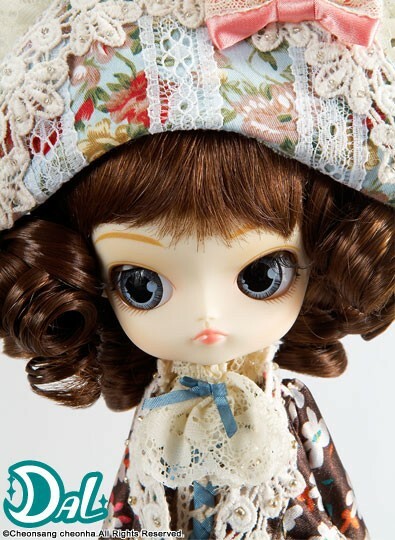 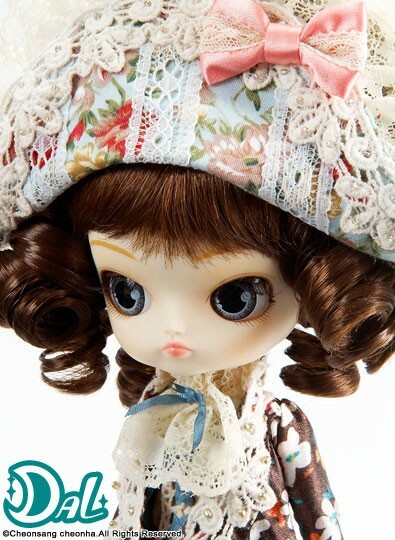 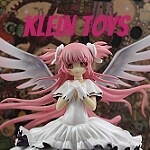 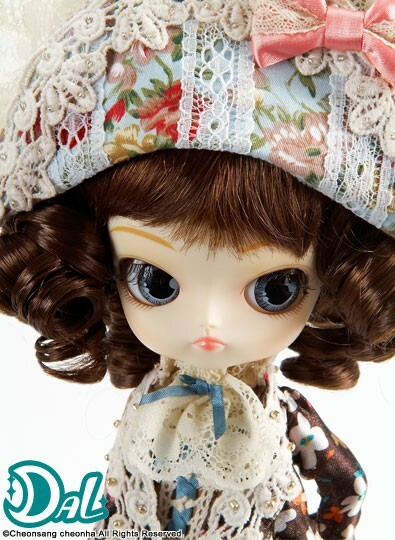 Similar Doll Recommendations: Pullip Saras & Taeyang Watti.